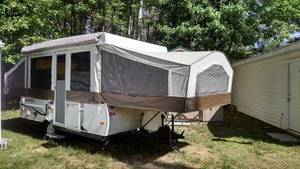 Rockwood RVs, built by Forest River, are manufactured in the USA. Rockwood RVs are dedicated to helping people experience the joy of the outdoors by building better recreational vehicles. 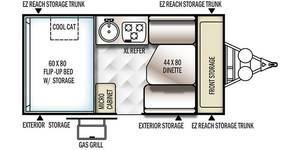 They have grown to become one of the largest RV manufacturers in North America, offering class A and C motorhomes, travel trailers, fifth wheels, toy haulers, camping trailers and destination trailers for sale. 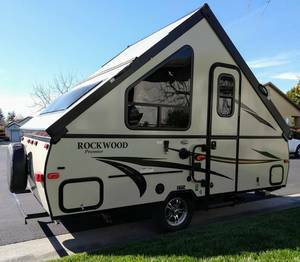 From the new family just starting out in the world of RVing to the experienced full-timer, Rockwood Rvs offer something for everyone. Purchase your Rockwood RV from one of these RVT sellers.